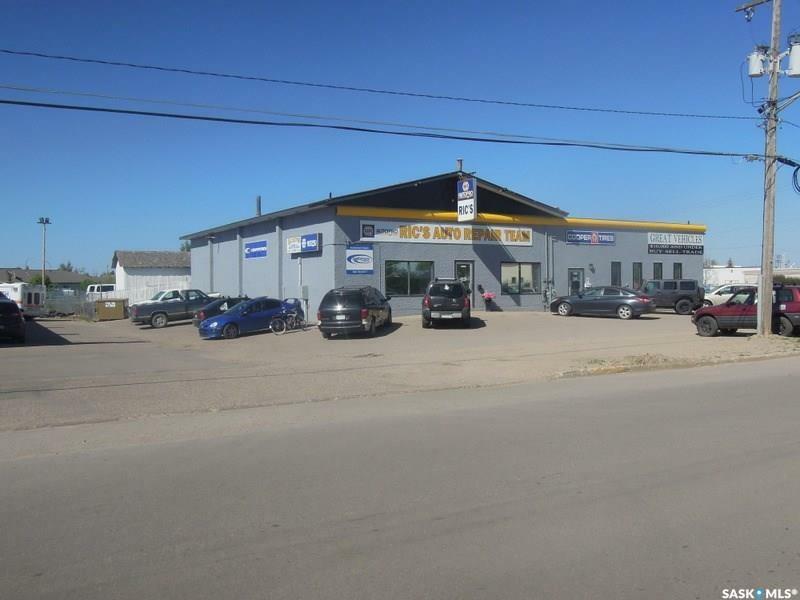 Prime Commercial Real Estate in Prince Albert's South Industrial Drive. Previous auto body repair depot is now available for a vast amount of business opportunities. Large 1.04/acre lot is graveled, fenced and has excellent drainage.